Want to transform your bedroom into a serious sleep zone? 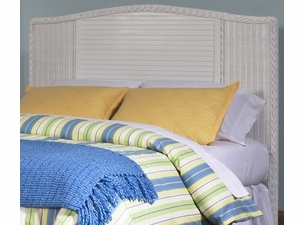 Then why not consider a wicker headboard for your bedroom? Wicker is beautiful, durable, and comes in many different styles and patterns. 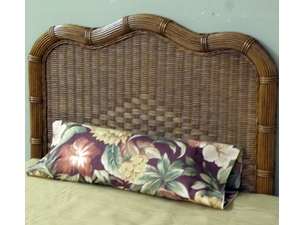 No matter what color your wicker bedroom furniture is we have a headboard that will match it. Style and color preferences are available in virtually any theme you can think of, all in one convenient location: Wicker Paradise. Even if your room is more modern than bohemian you can still find a headboard that will set off your modern eclectic, with a class and sophistication all their own. 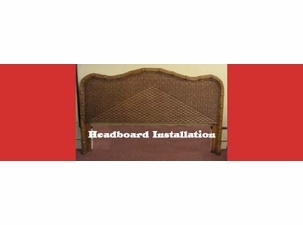 Browse through our vast array of headboard styles and colors to determine the right fit for your home. Forget about modern bedroom sets that leave out the elegant touch of personal style, and instead choose one of our many wicker headboards for your most intimate living quarters. 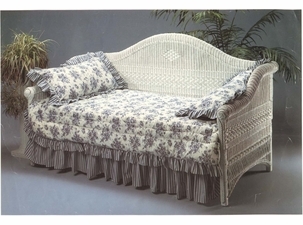 Regardless of the beds size or shape, we can help you discover beautiful white wicker furniture to transform the way you bedroom looks and feels. 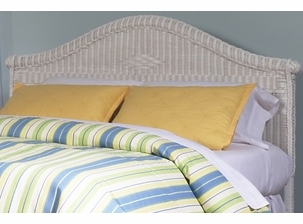 Wicker headboards are charming, elegant and a perfect way to finish off your showpiece bedding collection. 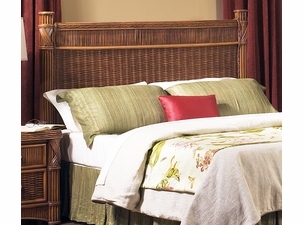 Shop our wicker headboards in queen, full, king, twin and even wicker day beds! With such a great selection of styles and finishes, choose your favorite headboard below.